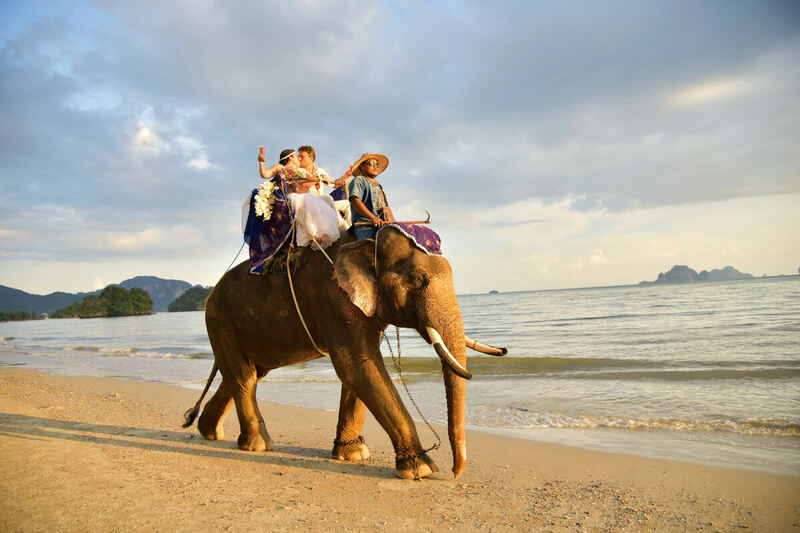 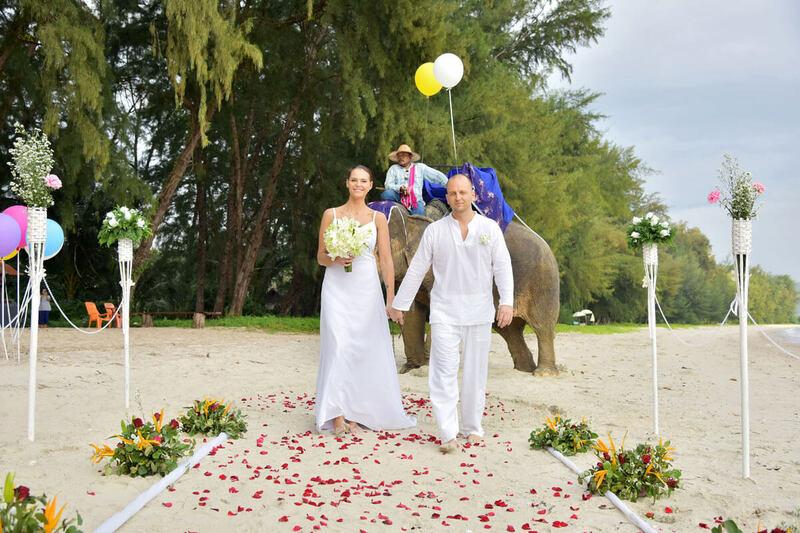 Long Beach Elephant Marriage Ceremony : Luciana + Ronaldo on November 21, 2015 | Krabi, Thailand Wedding Planner and Organizer. 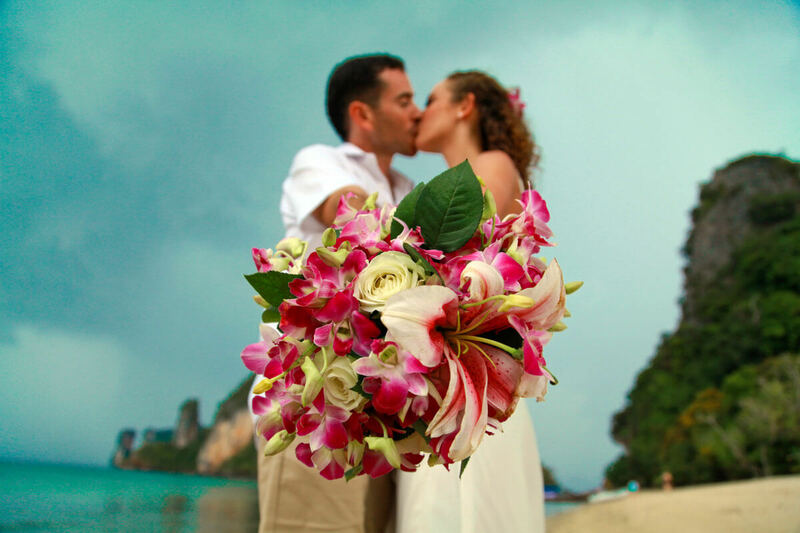 Pakbia Island Beach Marriage Thai + Western Ceremony Package : Kristina + Nikolay on April 12, 2012 | Krabi, Thailand Wedding Planner and Organizer. 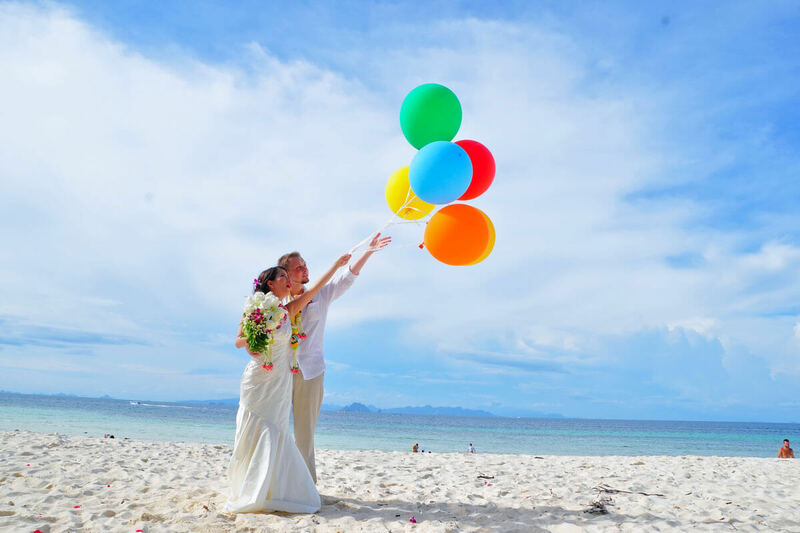 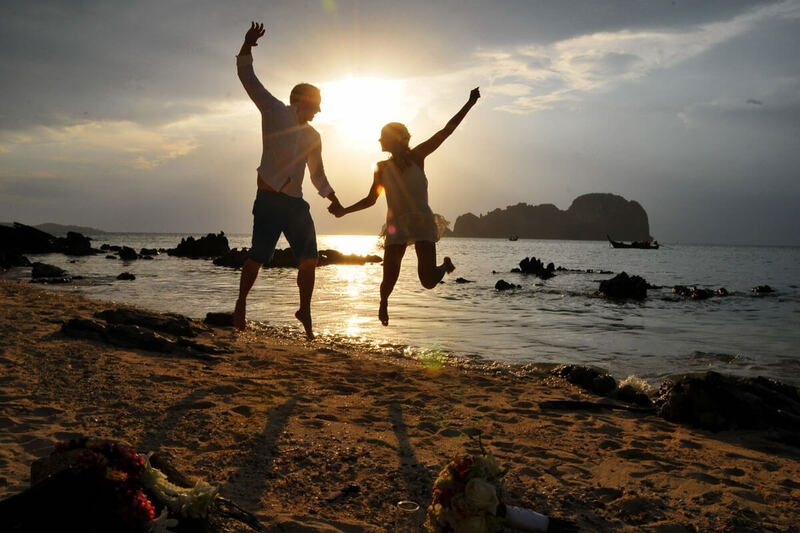 Bamboo Island Beach Marriage Thai Ceremony Package : Nagiko + Aaron on August 13, 2015 | Krabi, Thailand Wedding Planner and Organizer. 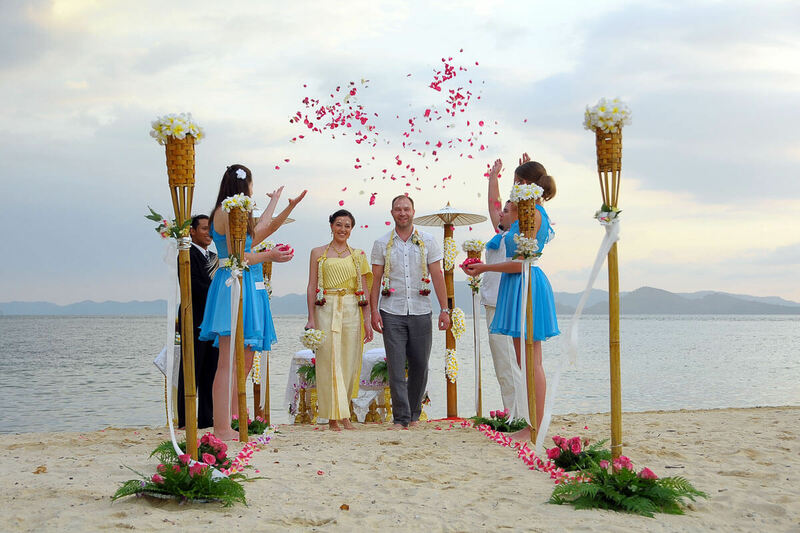 Bamboo Island Buddhist Blessing Ceremony Package : Beatriz + Roberto on February 04, 2016 | Krabi, Thailand Wedding Planner and Organizer. 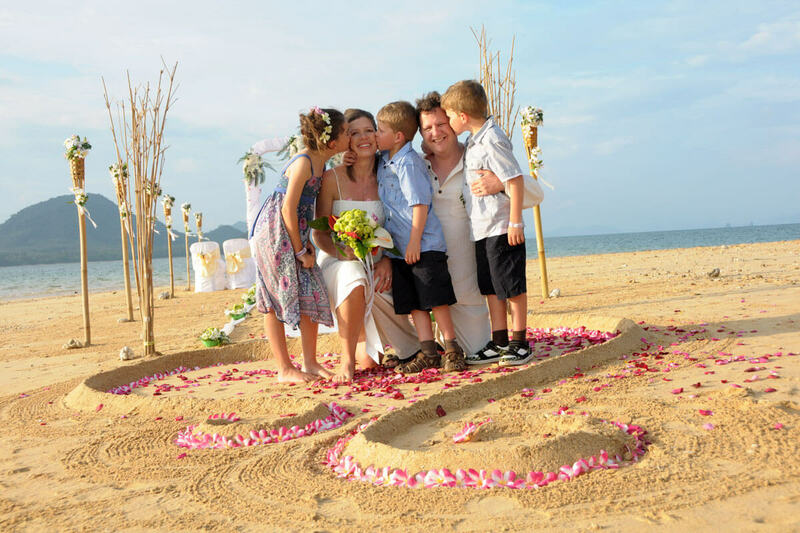 Nok Island Beach Marriage Renew Western Ceremony Package : Nikki + Andy | Krabi, Thailand Wedding Planner and Organizer.